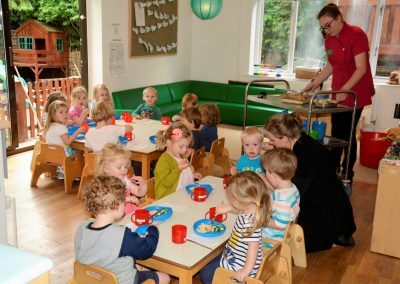 The Food provision at Oak House Nursery School is a true passion. 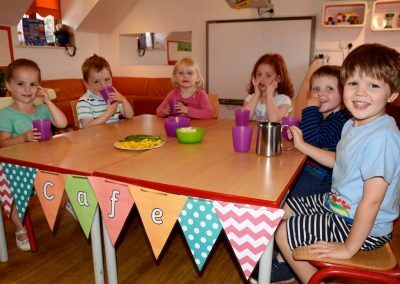 We firmly believe that if we give the children in our care only the best, most wholesome meals, snacks and drinks while they are with us, that this will hugely benefit their overall holistic wellbeing. 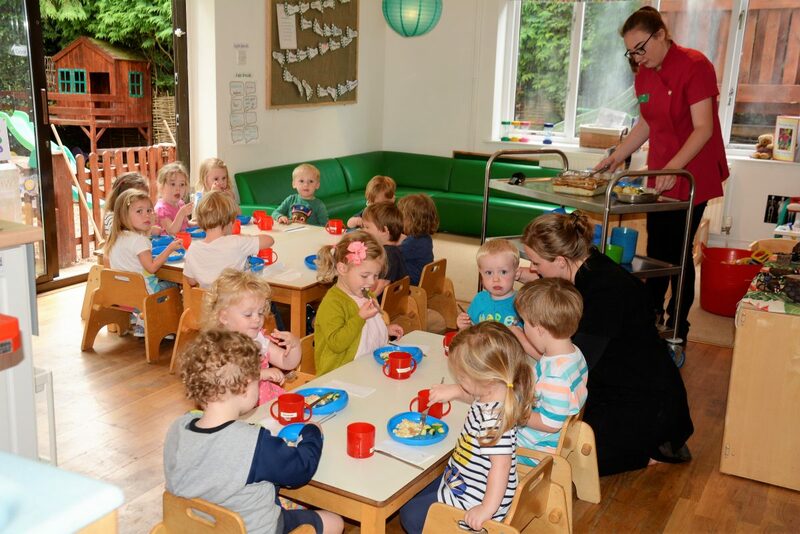 Throughout the day, children enjoy nutritious snacks and healthy meals together in a relaxed and happy atmosphere which encourages them to try new tastes and textures and develop a healthy appetite and positive attitude to food. 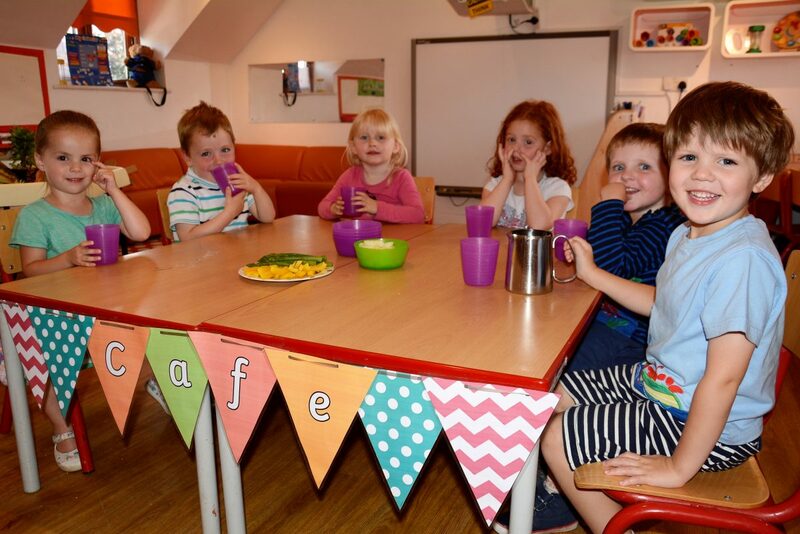 No artificial colourings, flavourings, preservatives, additives, sugar, salt or processed foods are included, and we strive to respond appropriately to new evidence which identify the particular needs of young children. 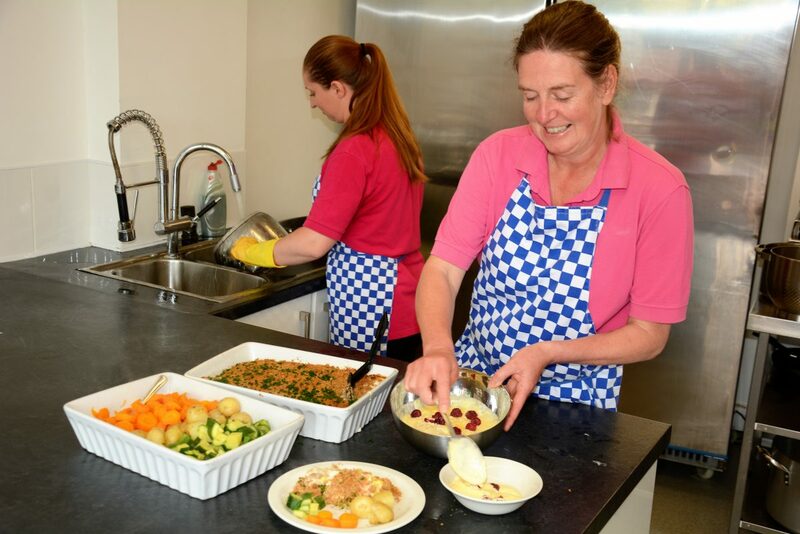 Be joined Oak House in January 2014, holds a Cordon Bleu Diploma and has a wealth of experience in Hospitality and high class catering having run her own Cookery School for some time. 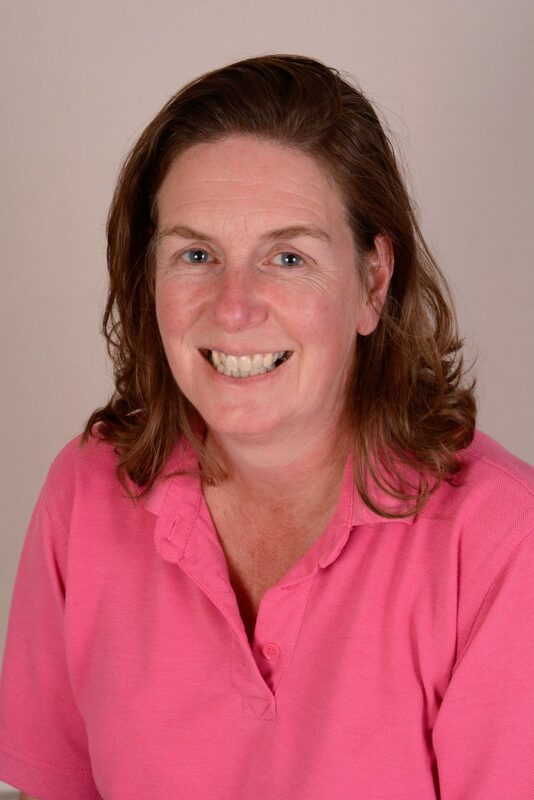 Be lives near Fownhope with her husband Tosh and their two children who attend John Kyrle high School in Ross.